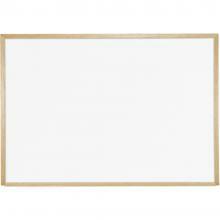 Beautiful Wood Trim Marker Board! 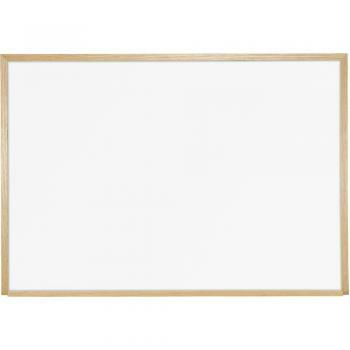 This marker board is made of magnetic porcelain enameled steel and framed in solid wood. Rounded corners eliminate sharp edges protecting you and your students. 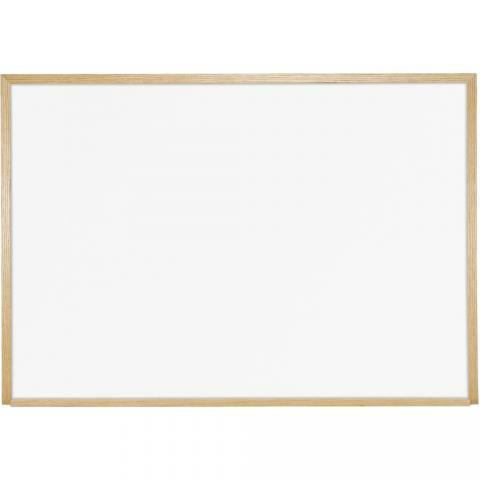 Porcelain Enameled Steel Marker Boards are virtually indestructible. We guarantee it for 50 years.